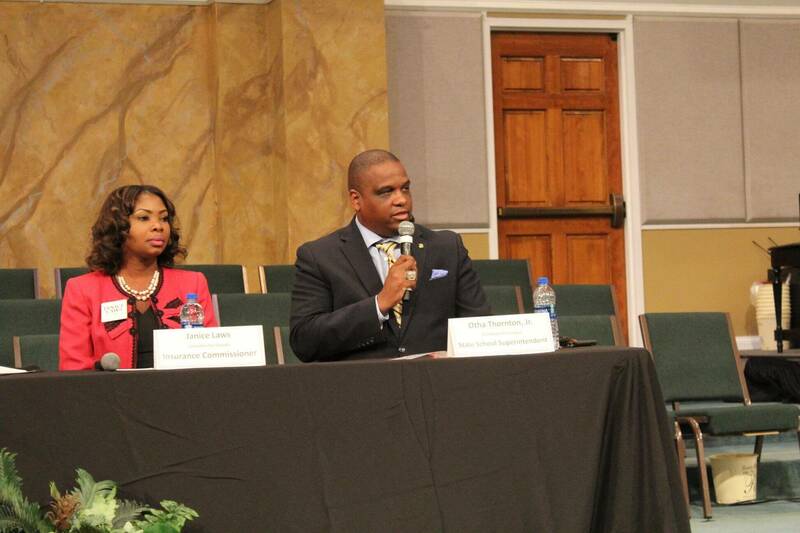 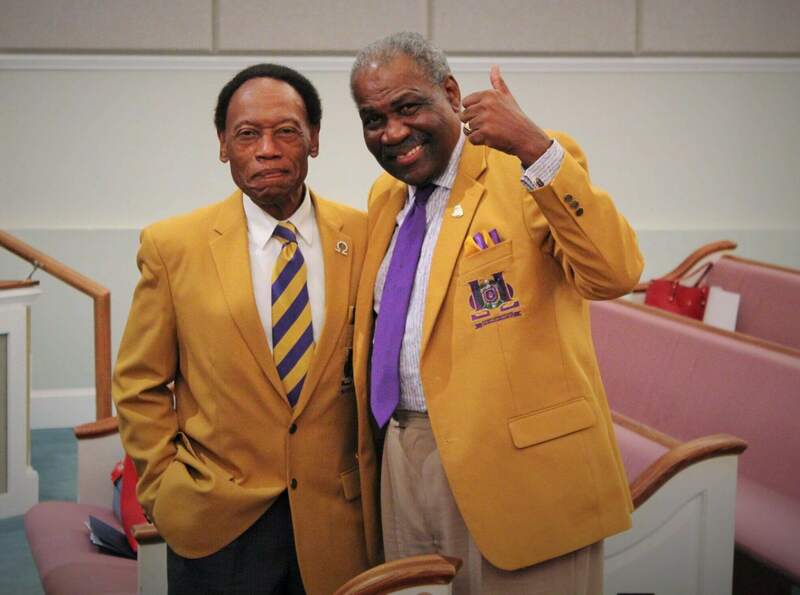 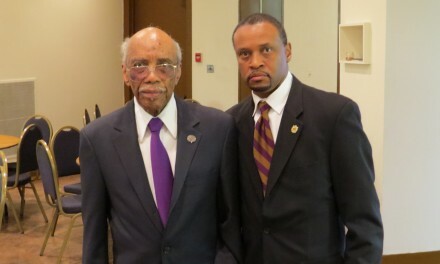 An informative and interactive community forum was held on October 18, 2018 at Elizabeth Baptist Church in Atlanta. 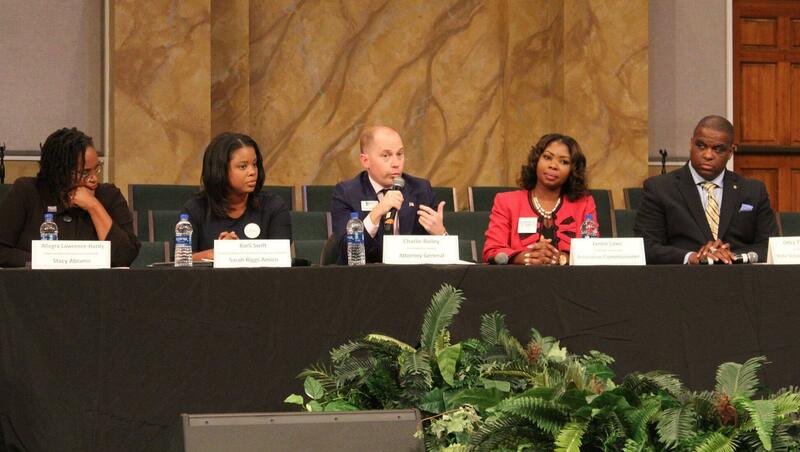 Thanks to all who came out and participated, including the candidates, moderator and citizens. 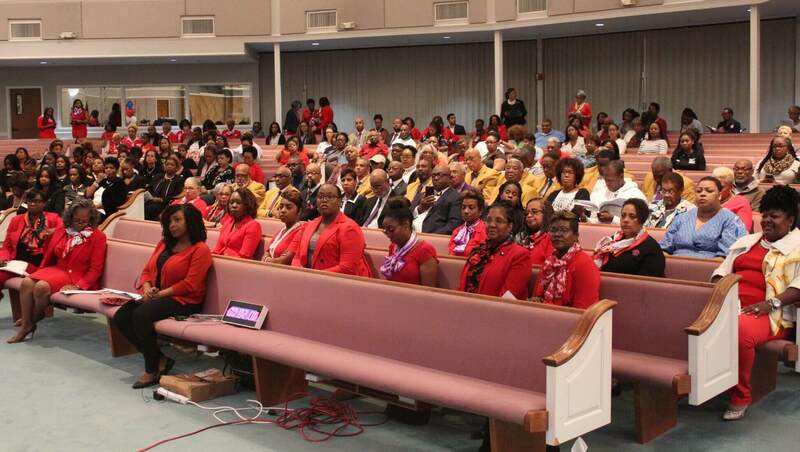 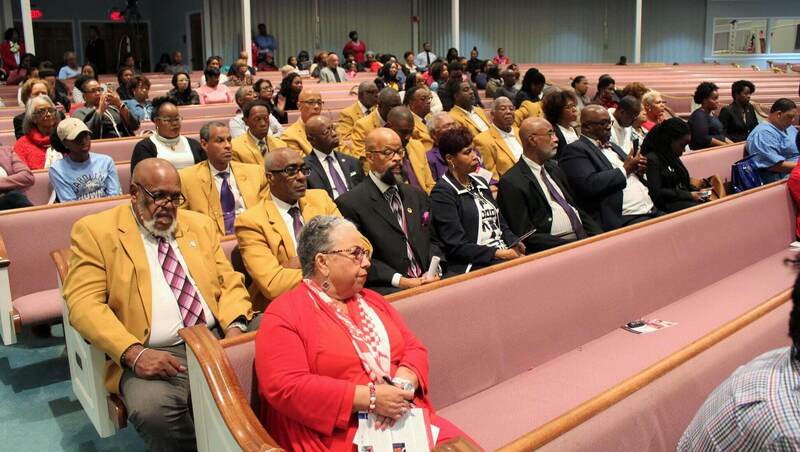 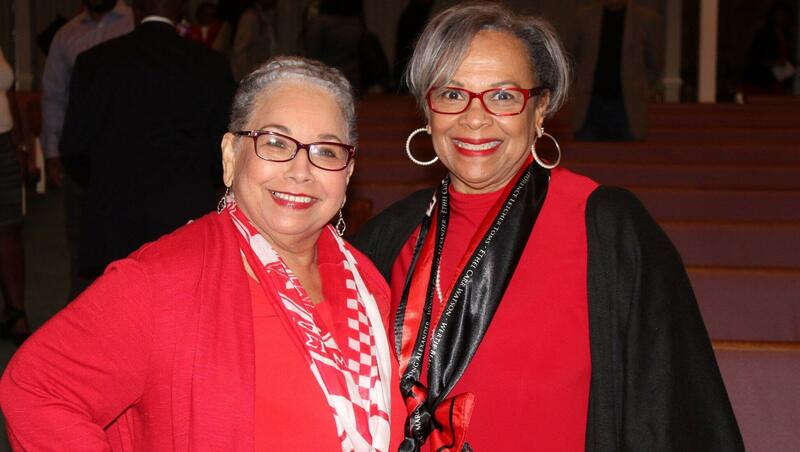 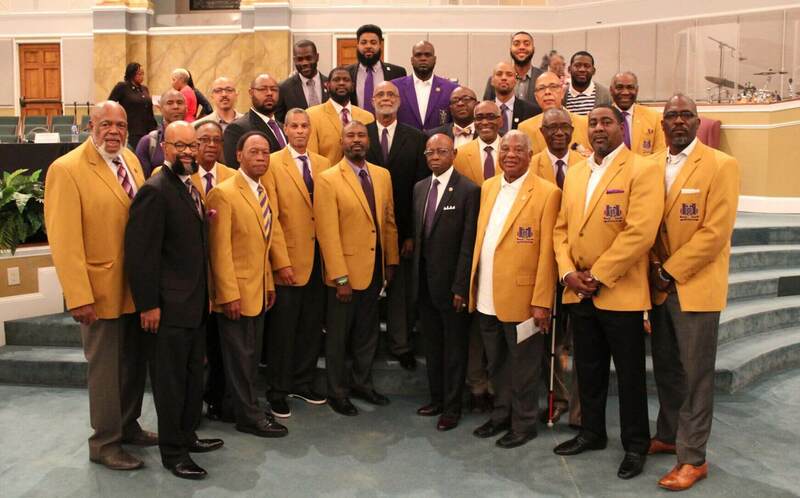 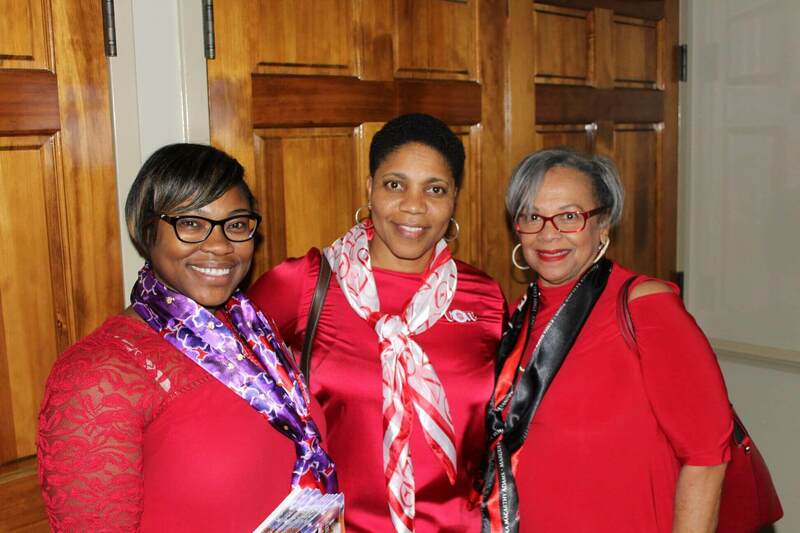 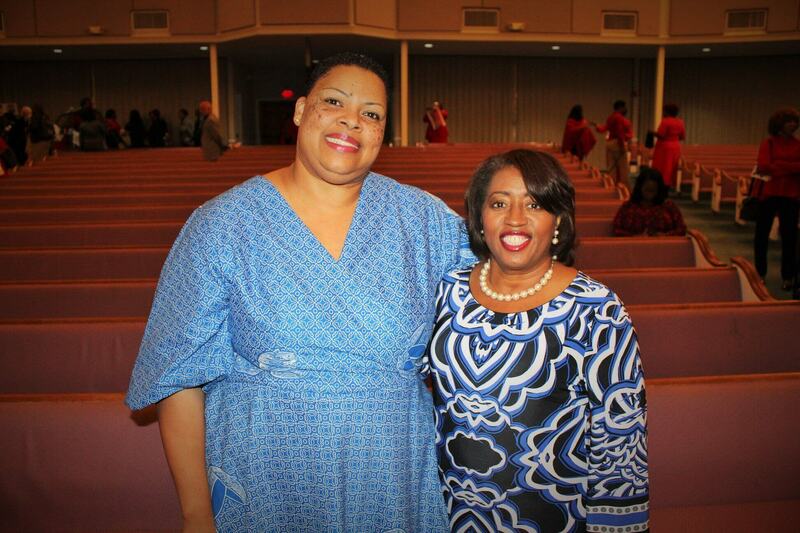 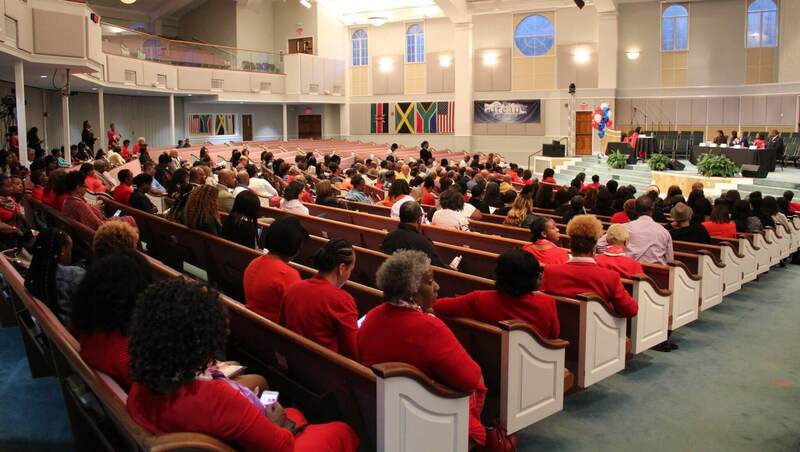 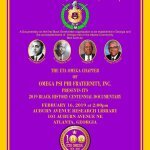 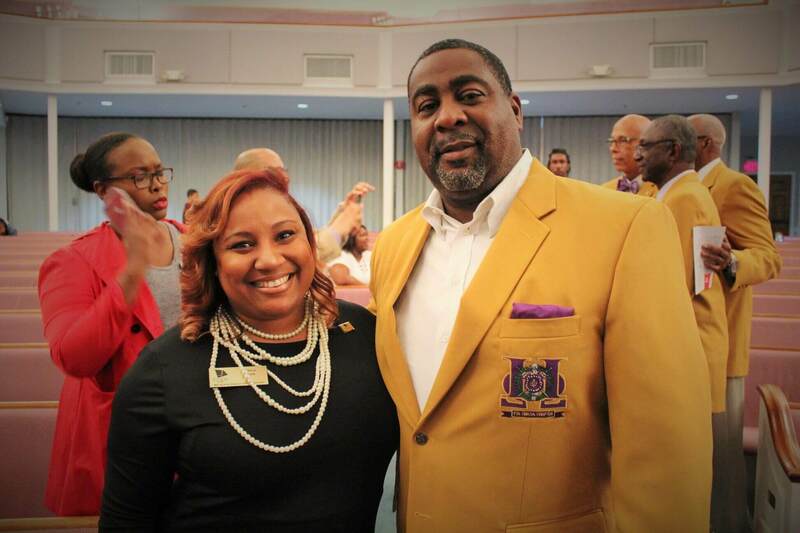 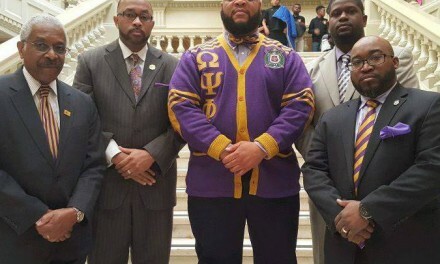 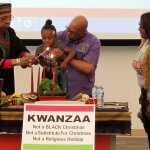 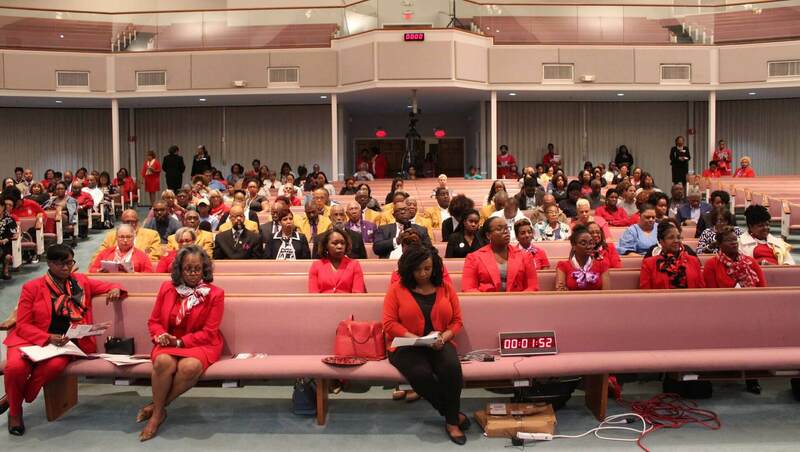 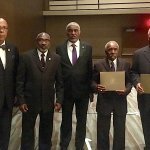 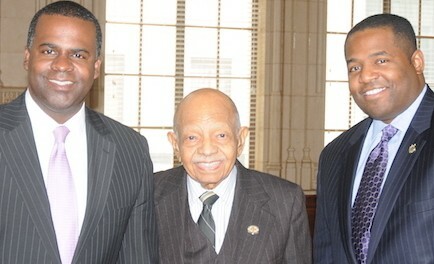 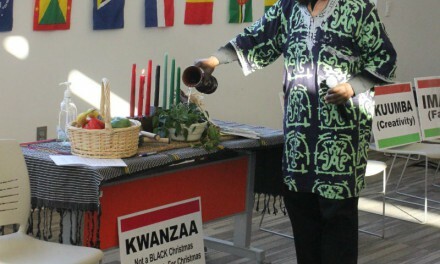 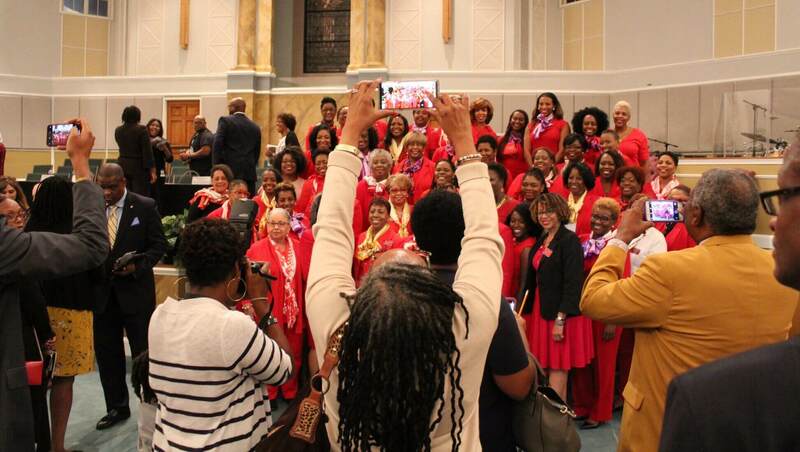 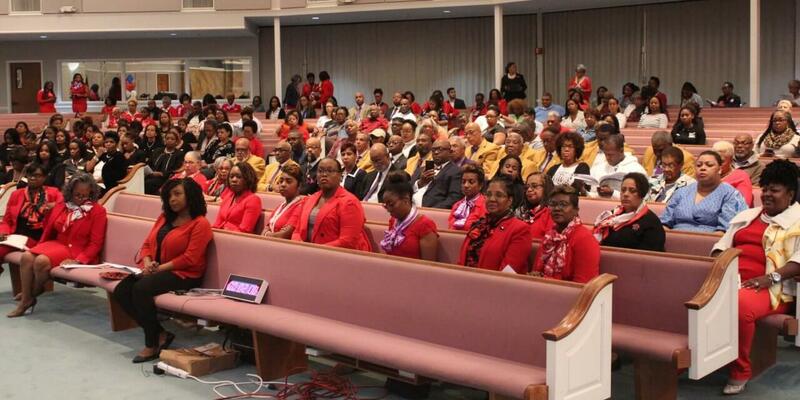 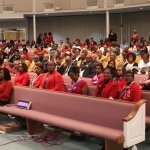 This event held in conjunction with the East Point College Park Alumnae Chapter of Delta Sigma Theta, the National Coalition of 100 Black Women, Inc. Metropolitan Atlanta Chapter, and Elizabeth Baptist Church.